After the triple eviction yesterday April 15, at the Big Brother house, leaving @tobibakre, Miracle, Nina, Alex and Cee-C for the finals. 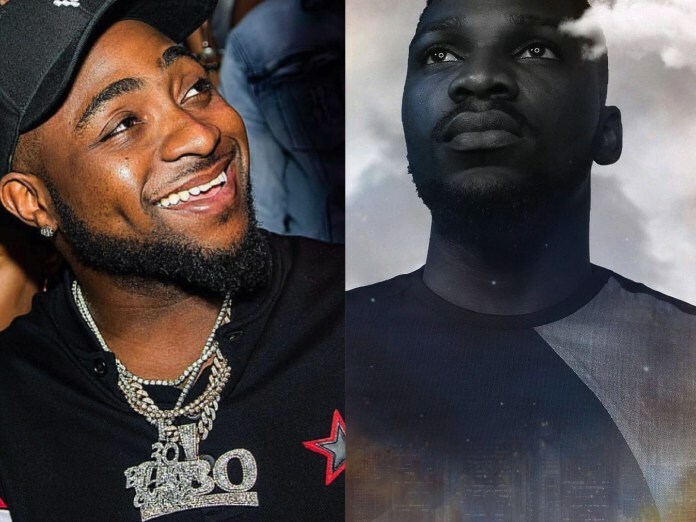 Davido took to his Twitter page to famz for Tobi as he posted on his page that his allegiance is with him. Davido who had earlier supported Miracle was busted by his followers as they accuse him of not been steady with his choice of candidates he supports. The head of house Alex picked a chance card which placed everyone up for possible eviction, except her. Tobi was saved as well as Nina after she came fourth in the game which made her qualify for the finals. As the show is gradually coming to an end, most viewers are in anticipation of who would win the prize. Many have opined that Tobi and Miracle are the most anticipated candidates for the money while others think luck might run into Cee-C at the end of the day. Big Sean and Ariana Grande’s Romance, Heats Up!! !